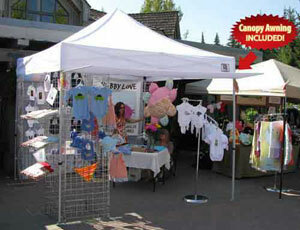 The 10'x10' DuraLite™ by King Canopy is the Latest and Greatest in Instant Canopies. 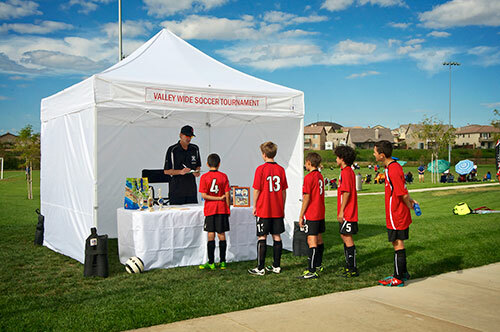 Constructed of Ultra Strong Composite (Fiberglass) Materials, it is Able to withstand Heavy Duty Commercial Use and Offer Elegant and Upscale Shade for Entertaining & Relaxing in Your Backyard - All In One Unit! The Composite Legs and Frame Are Many Times Stronger than Steel and Resists Dents, Dings & Are Less Susceptible to Breakage than Metal Units. 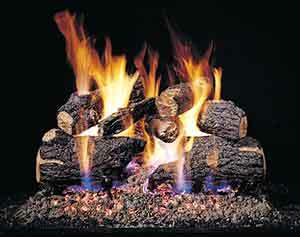 Durable, Multi-Use, Rustproof & Lightweight - It's DuraLite™! 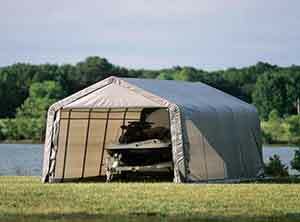 Sidewalls provide extra shelter and privacy - 150 Denier Polyester material! 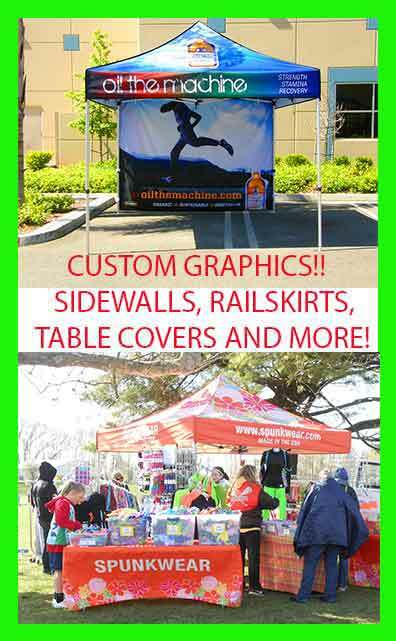 Overall Dimensions: 10'W x 10" L x 11'6"
Side Height: Adjusts from 6'2" to 7"2"